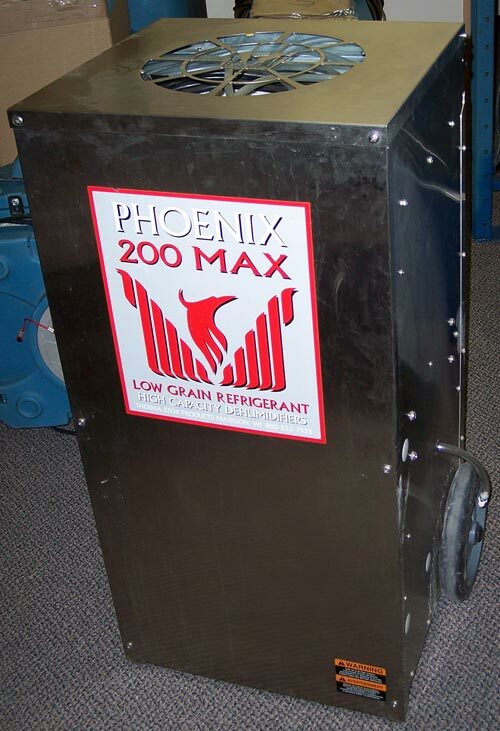 The Phoenix 200 MAX is one of the most effective and versatile drying devices available on the market today. 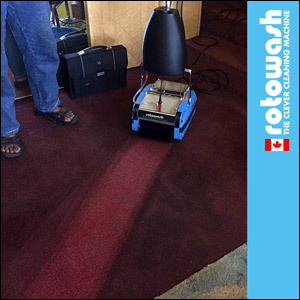 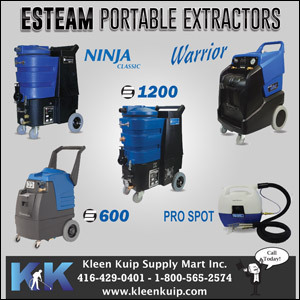 The 200 MAX removes more water and has more grain depression than other refrigerant dehumidifiers, even though it only requires 7.4 amps of electricity. 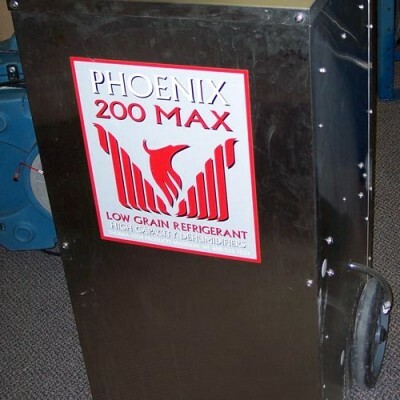 When you combine this performance with the multiple ducting and air filtration options, it is easy to understand why the Phoenix 200 MAX is considered the ultimate in low grain refrigerant dehumidification.